Find Auto Camshaft products from various manufacturers and suppliers below. 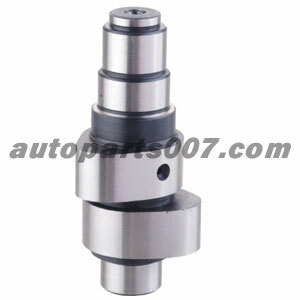 View Auto Camshaft related products which might be of interest to you. Supplier:Zhejiang Sixing Machining Co., Ltd.
We can supply all series camshaft for Benz trucks with OE No. : OM355/ OM402/ OM356/ OM442 etc. Supplier:Chongqing Transfortune Invest & Consultant Co., Ltd.